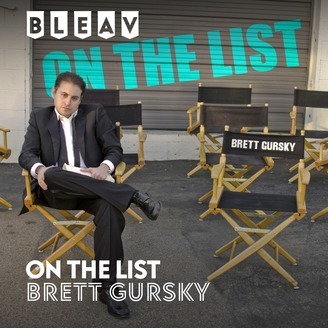 It’s the fifty-second episode of On The List with Brett Gursky. This week’s guest Jonathan Kite (“2 Broke Girls”) talks about his career as both an actor and a stand-up comic. Jonathan discusses growing up in Chicago and the theater program in high school that helped him find his calling. 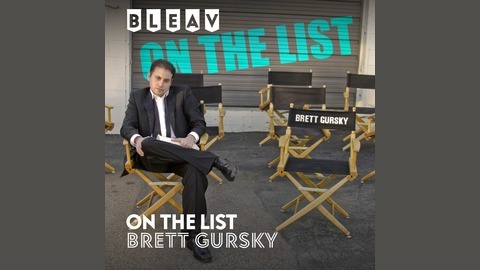 He also shares his story of moving to LA and getting his start in the entertainment industry.